Christina was an absolute joy to photograph. A TC Williams senior off to study nursing, she was not only beautiful, but gracious and fun. 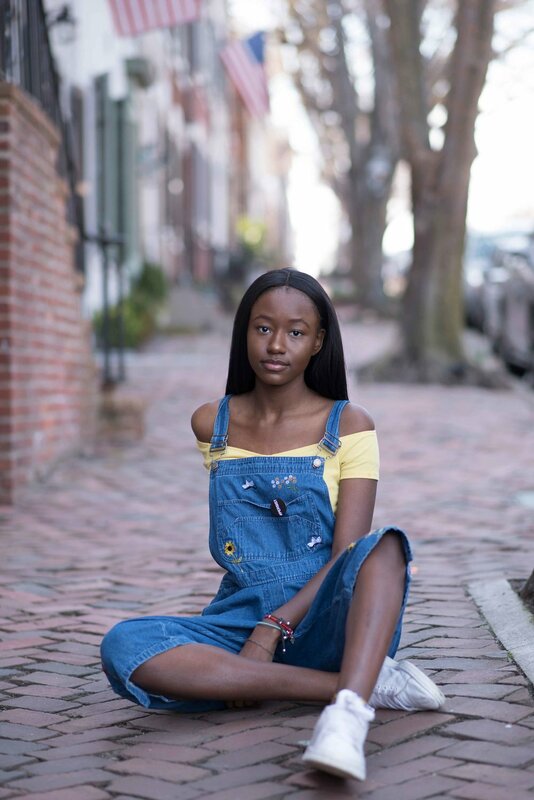 We trekked all over Old Town Alexandria to capture her senior portraits. I'm booking for class of 2018 for spring and class of 2019 for summer, and spots will go quickly, so contact me ASAP to make sure you have time to get graduation announcements!